"They [Manchester City] were the best side in the first half. In the second half it all changed and we were the best side. The 3-0 is completely fake, out of context. If Hazard scores it's 1-1 & they're in trouble. The 2nd and 3rd are individual mistakes." It comes a week after Jose Mourinho—before some tedious shuffling at Old Trafford—opened the 2015/16 Premier League season in incongruous fashion with the ceremonial glitz that preceded it. The Portuguese boss took a swipe at his own staff, as Mourinho challenged Chelsea's youth prospects to prove their class in 10-minute cameo appearances. He claimed that youngsters use a lack of opportunities as an excuse for unfulfilled progress, though perhaps just a subtle detail, of an after-thought in a brittle press conference. But Mourinho wasn't finished, he's called the master of facile quips and idle goading for a reason, right? After his side's careless display (2-2) against Swansea The Special One expressed his annoyance at Chelsea's physios being too eager to treat Eden Hazard, describing his medical staff as "impulsive and naive" after the incident. It caught the headlines by the scruff of the neck. It really did. With all the commotion surrounding Stamford Bridge, Chelsea traveled to the Etihad Stadium to face Manchester City on Sunday afternoon, in desperate need of three points or even a hard-fought point or else their frailties would be laid bare for all to see. Instead, they got walloped by the former Premier League Champions. 3-0. And it would be the clearest indication yet that the current Champions need to strengthen. Quickly. Thus far, improvements haven't quite materialized in the way supporters would have hoped. In fact, Chelsea's business so far in the summer transfer market have been like-for-like replacements for those Mourinho has already lost. Chelsea's summer business has consisted of recruiting goalkeeper Asmir Begovic, to counter the departure of Petr Cech to London rivals Arsenal, Radamel Falcao on loan and Filipe Luis' inevitable departure. Come the conclusion of that successful 2014/15 season, holes were appearing in the Chelsea squad. They weren't as strong as we thought, and those holes needed to be filled. They haven't been addressed, and it means the Blues are scuffling. This time last year, what the Blues were doing offseason was frightening. They purchased Filipe Luis (it looked like a brilliant buy at the time), Cesc Fabregas and his Spanish compatriot Diego Costa. One look at the squad told you that Chelsea were already equipped to deal with any and all competitions, while having the flexibility to play just about any system home and away in the Premier League as well as any style of play when it came to Europe. Strength, power and pace were there for all to see, and playing from the front foot or being well organized and playing the counter were just a few options given the talent at hand. 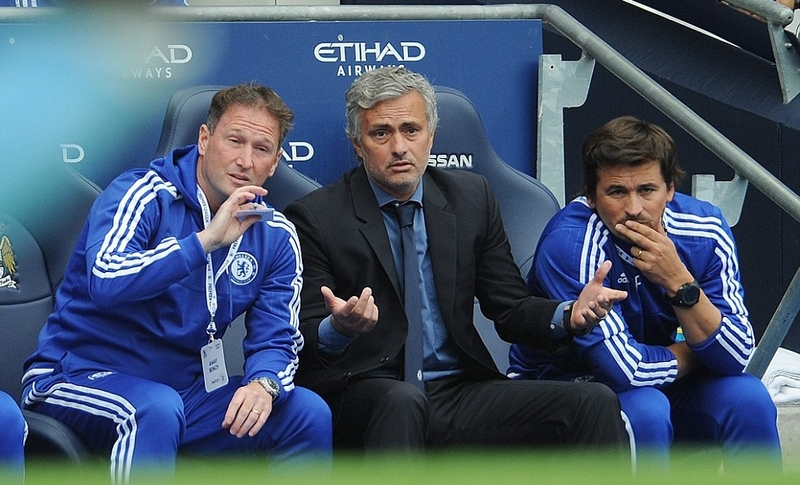 What was most impressive about Mourinho is that he addressed his squad's needs for and very quickly. In Luis, he looked a bargain given the inflation of the current market, and he acquired arguably the best full-back in Europe. Fabregas offered Chelsea that little extra creativity and passing ability that Oscar did not render, while his Spanish compatriot Diego Costa solved the problem of a powerful striker and consistent goalscorer. Although they have replaced like-for-like in the transfer market this summer and it's the practically the exact same side, it's totally different. 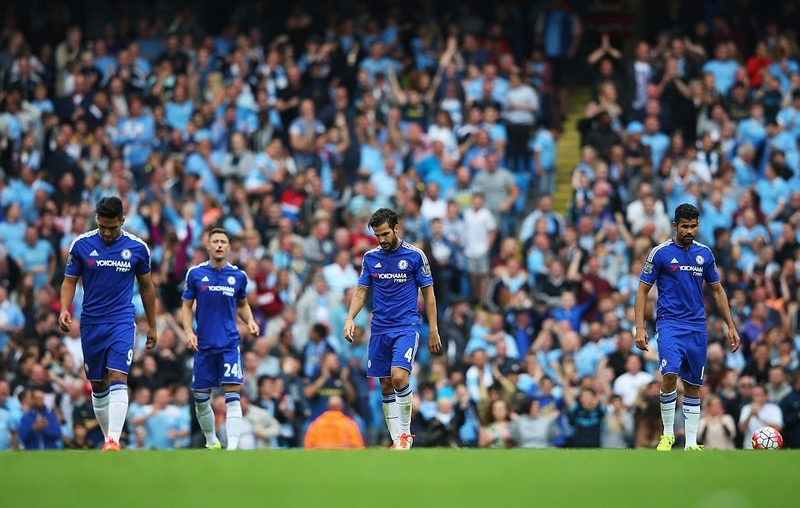 Have Chelsea regressed since 2014/15? Pre-season and the Premier League openers suggest they have by simply not choosing to strengthen. The Blues have not looked great in both Premier League openers and the precedent has been set: Chelsea must strengthen before it's too late.